Secure Insights/Technology Innovations/Eyewitness testimony: What did you really see? 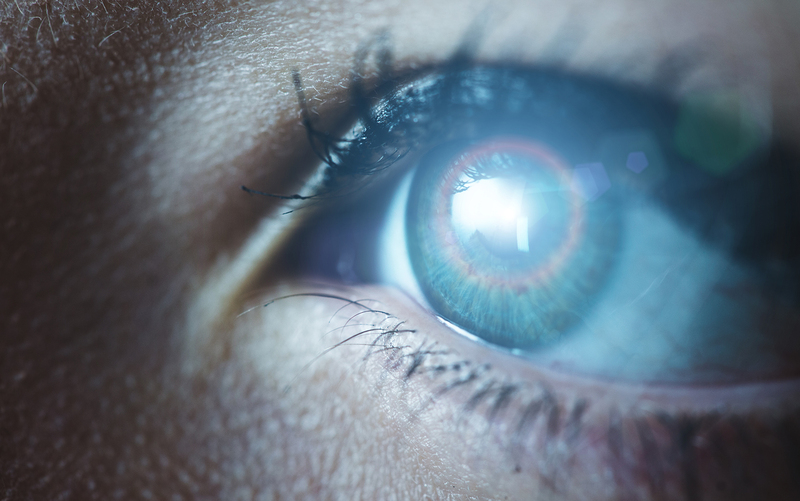 Eyewitness testimony: What did you really see? Eyewitness testimony has become an important area of research in cognitive psychology and human memory. In court cases, juries tend to believe eyewitness testimony and generally see it as a reliable source of information when it comes to identifying perpetrators, or discussing details of a crime scene. However, how much of what witnesses say is accurate? Research has actually found that what eyewitnesses recall and report can be affected by many different psychological factors, such as stress and selective attention. Witnessing a crime can – quite understandably – cause an extremely high level of anxiety, and this will affect how well a witness can remember details later on. One example: When a weapon is used, eyewitnesses tend to focus on that and not notice other features that might be of importance. It is not unusual for a witness to be able to describe the weapon in much more detail than the person holding it. Not very useful when you are trying to convict the criminal! Many people believe that memory works a bit like a videotape – that storing information is like recording and remembering is like playing back what was recorded, with information being retrieved in much the same form as it was input. However, memory does not actually work in this way. It is a feature of human memory that we do not store information exactly as it is presented to us. Instead, people extract the underlying meaning of what they see and experience, and tend to store it in the way that makes the most sense to them. To put it another way, we process information by trying to fit it into patterns, which are our way of organizing it. This means that eyewitness’s memories cannot always be relied upon. They are individual recollections which have been shaped and constructed according to personal stereotypes, beliefs, and expectations. Even recordings from security cameras can be interpreted differently depending on the viewer. However, the higher the image quality, the less room there is for ambiguity. When video is the only evidence at hand, image quality can make all the difference in solving a crime or finding the perpetrators. Publicized CCTV footage, for example, will generate a higher response rate from the public if the image quality is high. It can also help juries come to a clear, well-informed decision. Technologies that can improve image quality for these purposes include Wide Dynamic Range, image optimization in low light, and recording at high frame rates per second. Sherlock Holmes, Hercule Poirot, and Miss Maple all had to rely on traditional means such as fingerprints, and finding a bit of fluff from the murderer’s scarf at the crime scene. But, looking back over historical crimes, if only there had been clear images, who knows how many more cases would have been solved? Read more about facial recognition.